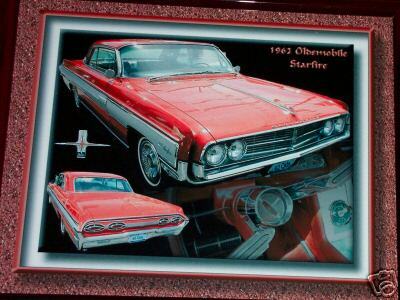 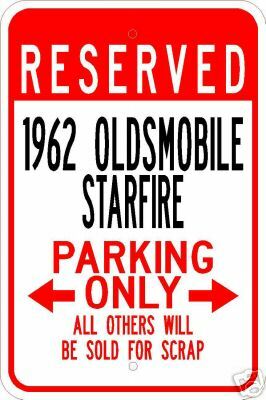 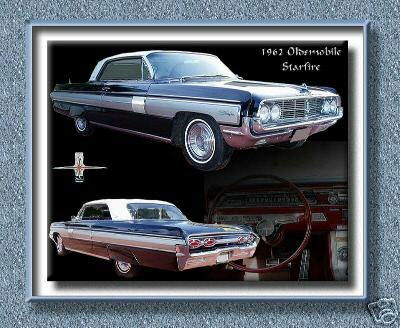 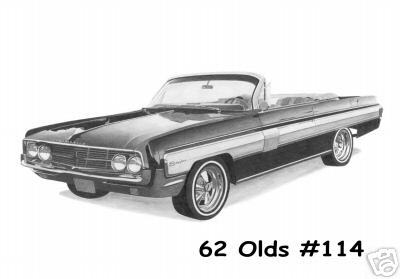 Here are some pictures of miscellaneous 1962 Oldsmobile Starfire items! 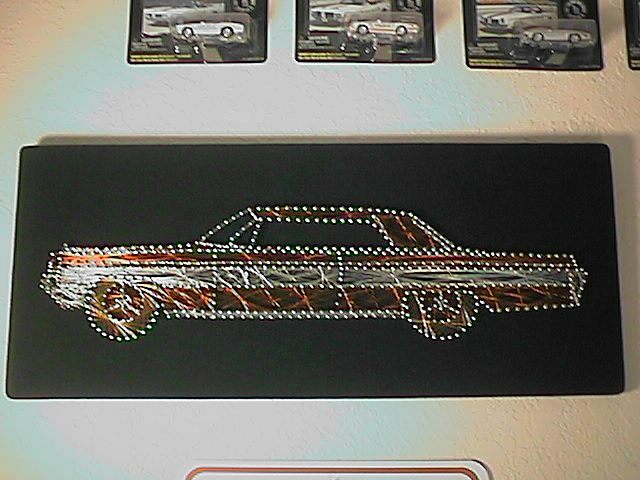 These are a couple of string art designs that were done for me by a fellow in Kansas. 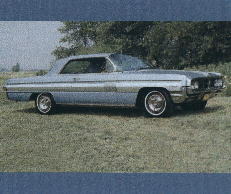 This is a mousepad that I purchased on eBay. 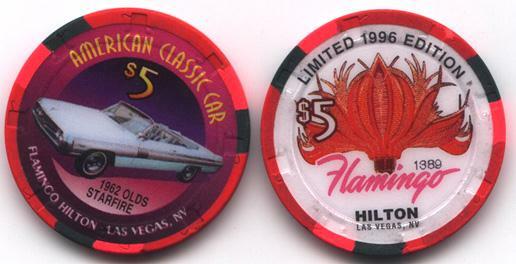 This is a special edition casino chip from Las Vegas. 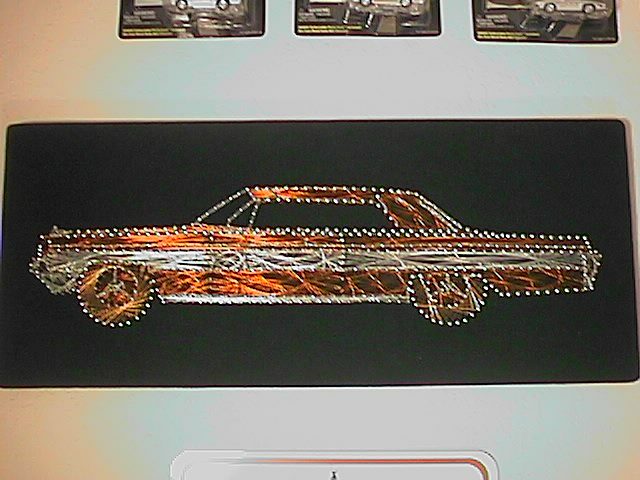 These are custom made prints I purchased on eBay. 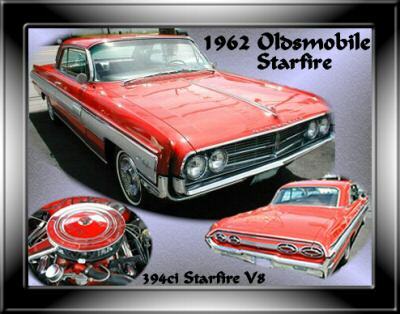 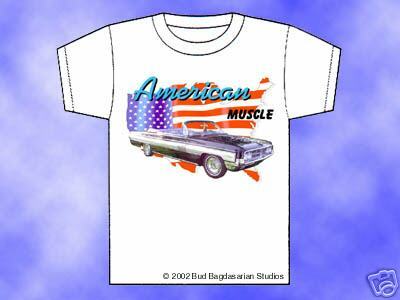 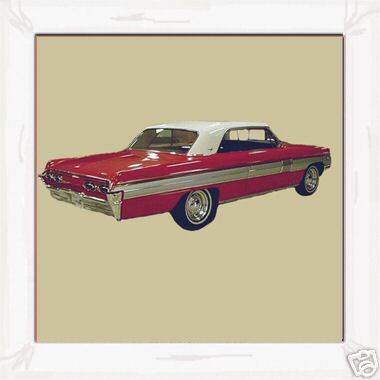 Click here to go see 1962 Oldsmobile Starfire model cars.